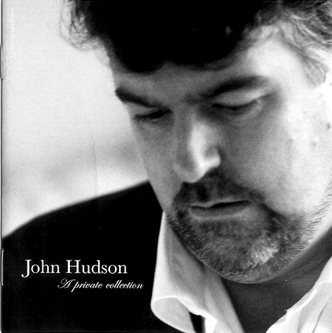 One of Britain’s leading tenors, John Hudson, has released his first CD. ‘A Private Collection’ is an intensely personal compilation of his favourite songs and arias. Accompanied by the ESO Symphony Orchestra, conducted by Roger Andrews, this CD is a celebration of Hudson’s powerful and dramatic voice which has just reached its musical maturity. This stunning CD encompasses songs ranging from Maria (West Side Story) and Love Changes Everything (Aspects Of Love), to the lesser known but no less touching, My Heart And I (Old Chelsea) and arias including the beautiful Che Gelida Manina (La Boheme) and Vesti La Guibba (Pagliacci), as well as the more familiar Nessun Dorma (Turandot) and O Sole Mio. The CD sleeve has a description of each piece inside with the reasons why John has chosen it and why each song is so close to his heart.